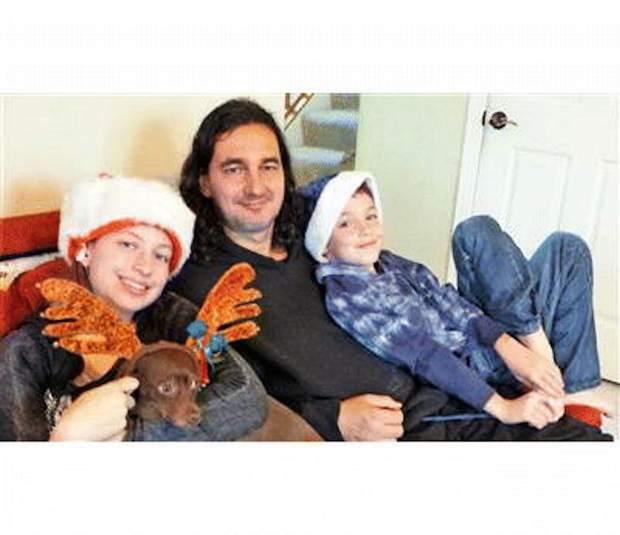 Tibor Hetei had passion for life and his children. He left us too soon. He was always gentle and kind. Born in Hungary, he came to Vail in November of 1994. He loved the mountains and all they offer. Come celebrate Tibor’s life Saturday at 1:30 p.m. at Calvary Chapel Vail Valley, 31621 U.S. Highway 6 in Edwards. In lieu of flowers, donations may be made to The Tibor Hetei Memorial Fund at Alpine Bank to benefit his two children.